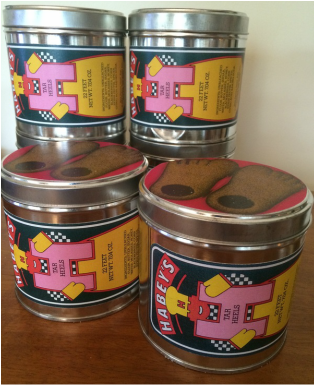 Robust gingerbread feet packed with Habey’s own blend of freshly ground spices, capped off with blackberry jam heels. ​North Carolina has long been called the “Tar Heel State” but no one is certain why. Some believe its early production of tar, pitch and turpentine accounts for the name. Others cite popular legend dating back to the American Revolution, when Carolina colonists covered a riverbed with tar to slow down an approaching British army. Further tales trace the name back to the Civil War, when General Robert E. Lee was said to praise his “Tar Heel boys” for threatening to stick tar on the heels of fellow-retreating soldiers to help them hold their ground. 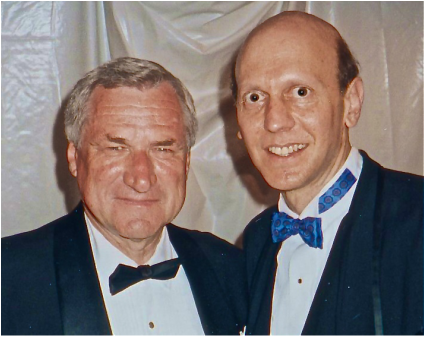 The late Dean Smith is perhaps the most widely respected “Tar Heel” of all time. In 1997, he retired from UNC as the winningest basketball coach in the NCAA with 879 games won, 27 consecutive seasons of at least 20 victories, 2 national championships of 11 final fours, and an Olympic gold medal to boot. He was also a trailblazer for racial equality, going back to high school days in Topeka, Kansas, when he reached out to his principal to integrate their basketball team five years before the Supreme Court ruled on Brown v. Board of Education. 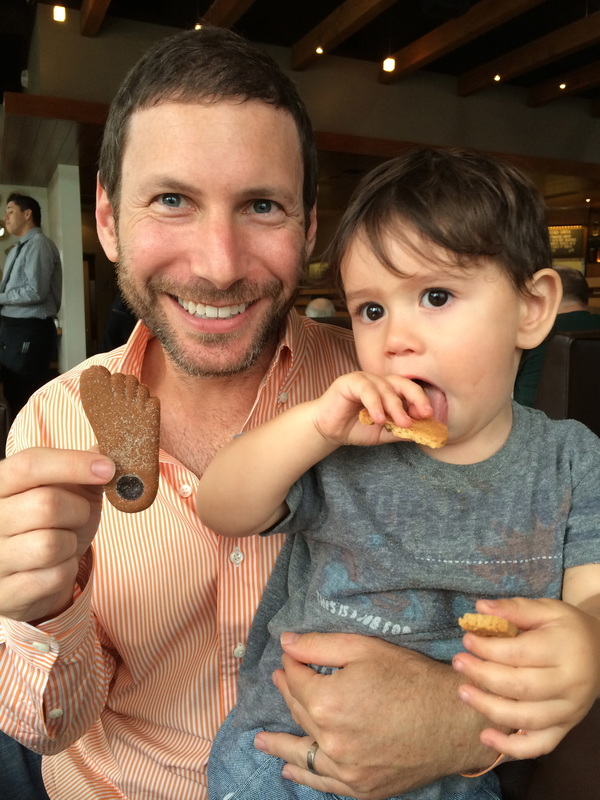 Habey’s nephew Rick and great-nephew Bohdi - Heels for a fourth generation! Habey’s HEELS all natural ingredients include unbleached flour, butter, sugar, water, molasses, honey, spices, baking soda and preserves (blackberries, fruit pectin and citric acid).